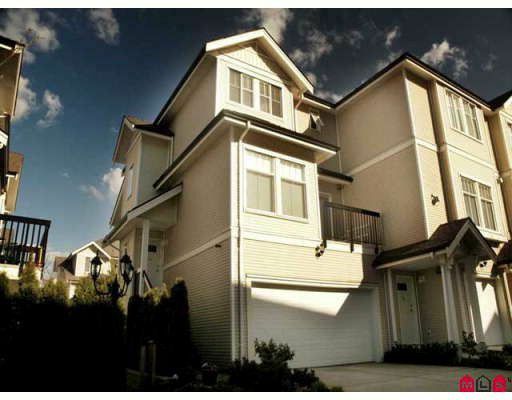 Beautiful town home in Redwood Lane, one of the most desirable complexes in Walnut Grove! This 3 bedroom town home has the perfect floor plan with formal living & dining rooms plus a family room and nook off the kitchen. 2 decks, a private, enclosed backyard and a rec room in the basement! Along with the 2 car wide garage, there are 2 additional parking places in the driveway and ample visitor parking too! Hurry on this one! !